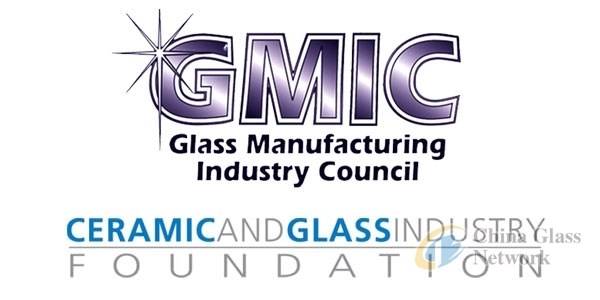 The Ceramic and Glass Industry Foundation (CGIF) and The Glass Manufacturing Industry Council (GMIC), both located in Columbus, Ohio, announced receiving two generous offers of aid from Owen-Illinois and Air Products ahead of the 79th Conference on Glass Problems to be held November 5 – 8, 2018, at the Greater Columbus (Ohio) Convention Center. First, the Owens-Illinois (O-I) Charities Foundation of Perrysburg, Ohio, has offered a 20,000 USD grant to support CGIF outreach programs and provide travel grants to college-age students. The CGIF will use 10,000 USD of the grant to support the Foundation’s programs which introduce middle school and high school students to ceramic and glass science. The remaining 10,000 USD will fund travel grants that will allow university engineering students to attend the 79th Conference on Glass Problems. The conference is the largest glass manufacturing conference in North America and attracts glass manufacturers and suppliers worldwide to exchange innovations and solutions. Additionally, Air Products of Allentown, Pennsylvania, announced a unique opportunity to receive funding in order to foster innovation by the next generation of ceramic and glass professionals. The Air Products Foundation will donate 100 USD on behalf of each visitor to its hospitality suite at the 79th Conference on Glass Problems (GPC), up to 15,000 USD. The Ceramic and Glass Industry Foundation was created in 2014 by The American Ceramic Society to attract, inspire, and train the next generation of ceramic and glass professionals. 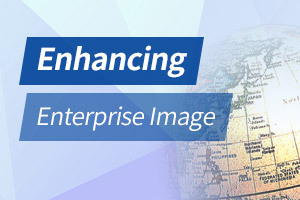 In pursuit of its mission, the CGIF developed and manages a number of programs in the areas of K-12 student outreach, university-industry networks, and the Ceramic and Glass Career Center. Owens-Illinois, Inc. (O-I) is the world’s largest glass container manufacturer and preferred partner for many of the world’s leading food and beverage brands. The company employs approximately 27,000 people at 79 plants in 23 countries. With global headquarters in Perrysburg, Ohio, O-I delivers safe, sustainable, pure, iconic, brand-building glass packaging to a growing global marketplace. Founded in 1940, Air Products is a world-leading industrial gases company that provides atmospheric and process gases and related equipment to manufacturing markets, including glass, refining and petrochemical, metals, electronics, and food and beverage. Air Products is also the world’s leading supplier of liquefied natural gas process technology and equipment. The Glass Manufacturing Industry Council, founded in 1998, is a non-profit trade association representing the interests of the glass manufacturing industry. The mission of the GMIC is to facilitate, organize and promote the interests, economic growth, and sustainability of the glass industry through education and cooperation in the areas of technology, productivity, innovation and the environment.